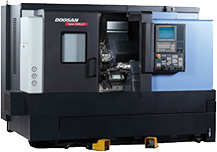 Douglas Machining Services is a precision CNC machining specialist shop, manufacturing burr-free tight tolerance parts from many types of metals and plastics. 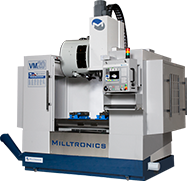 We provide the precision required by many leading edge industries that demand perfection. 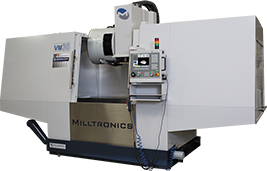 4- Axis Milling can produce parts from lengths of 60” up to widths of 30” and as tall as 20”. 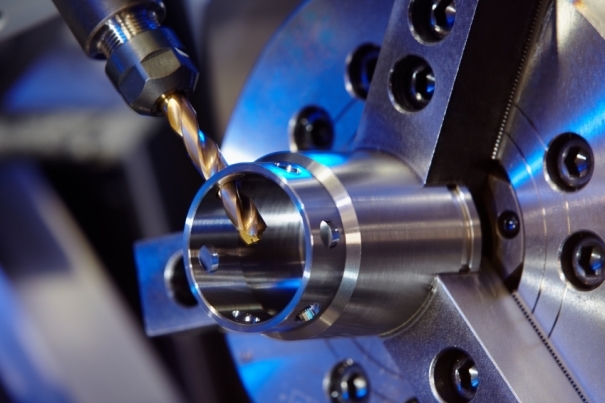 Precision machining includes turning, boring, drilling, hexing, milling, threading, broaching, slotting, key cutting and much more. expectations by utilizing leading edge equipment to get the job done right and as quickly and efficiently as possible. 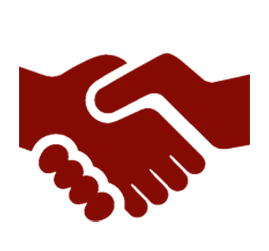 competitive prices without sacrificing quality or delivery by our innovative techniques. 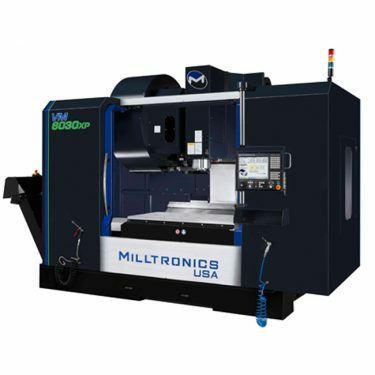 As the centerpiece of our operation, we work continually to improve our methods to ensure the quality precision metal cutting services our customers depend on. Looking for a one stop shop? print, sketch or idea and turn it into the parts you are looking for. 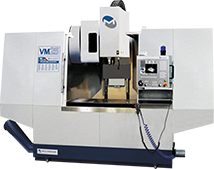 We’ll provide material and can include various value added services such as plating and heat treat as requested. 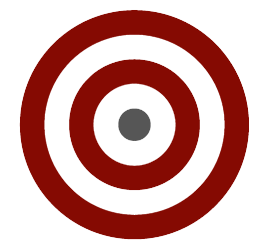 We also repair, retrofit, and service many replacement parts or wear items in your operations. We are a premier supplier for your OEM needs as well. Choose from thousands of metal and plastic materials. 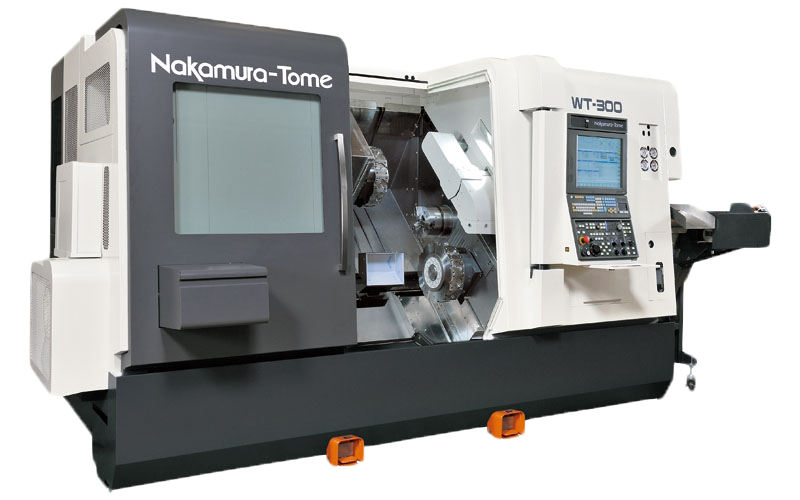 Our CNC machines can be programmed and tooled to handle a wide variety of certified materials. 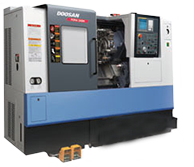 Douglas Machining works with a vast number of materials. Below are a list of the most common that we work with. If there is any materials that you do not see listed, please reach out and ask us about them. 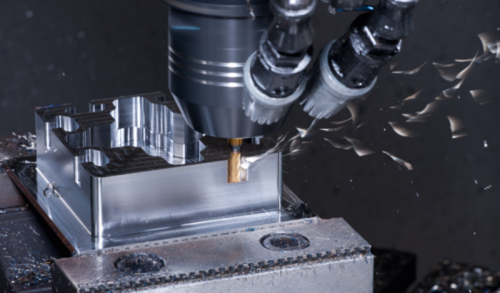 We use State-of-the art equipment and focus on using the newest technology to keep up with demanding market of precise engineered components. 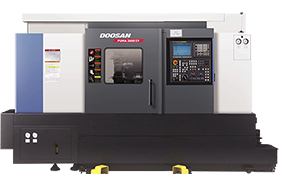 Tolerances as tight as +/-.002"